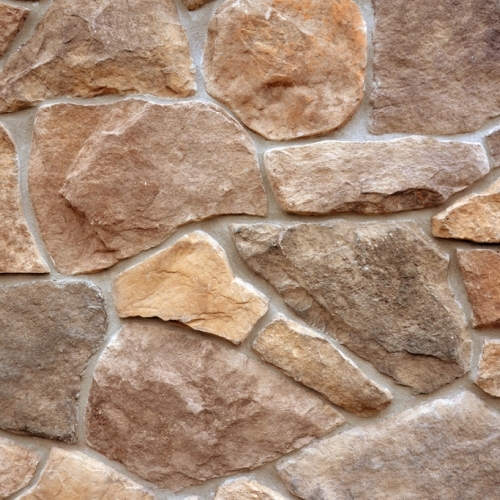 Stone Veneers can be one of the most defining quality of a home if done correctly. 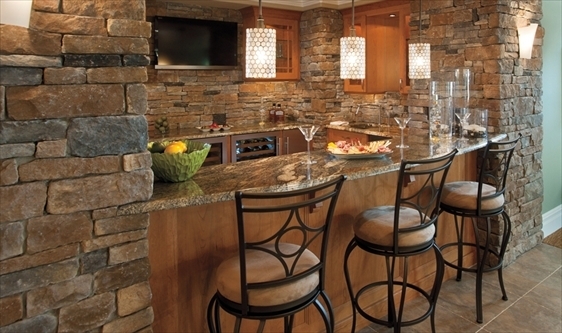 Our stone veneers have been turning heads for years and we make sure that every customer gets that special experience. 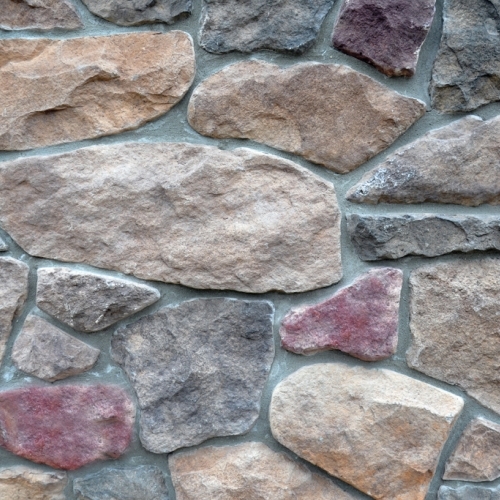 We make sure that all of our veneers look close to natural stone in every single aspect. 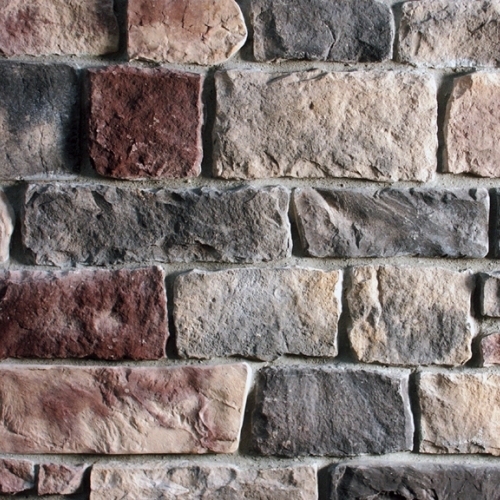 Our two most popular manufactures of stone veneer are Environmental Stoneworks and Cultured Stone. 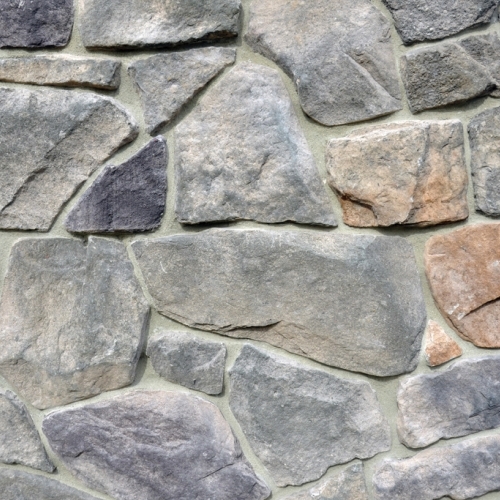 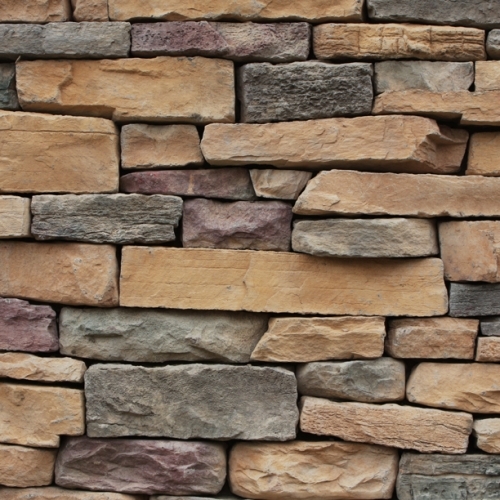 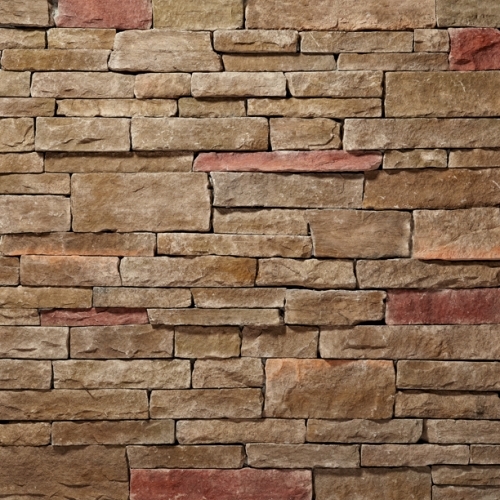 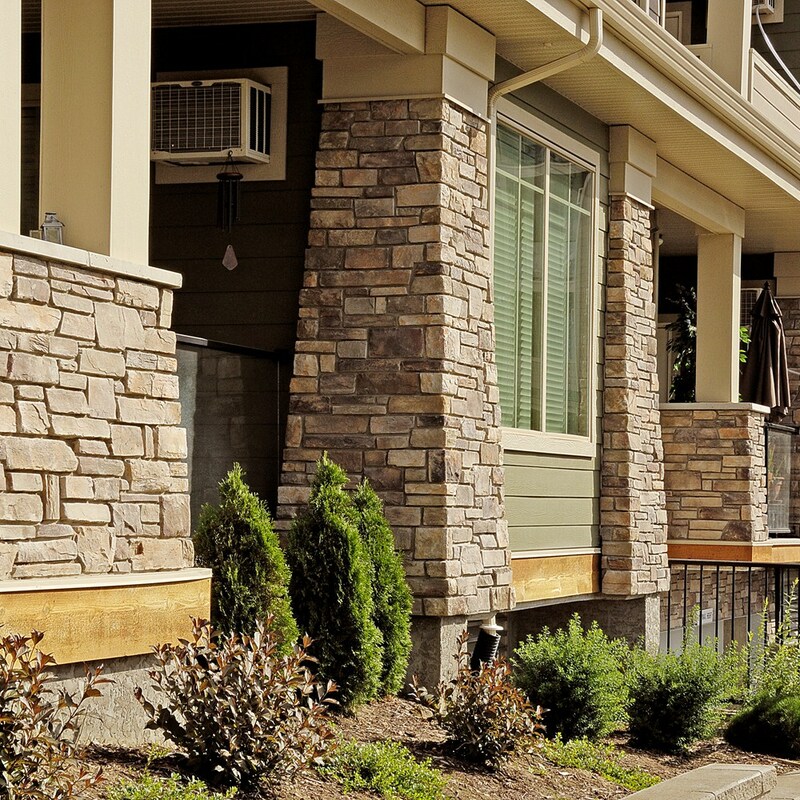 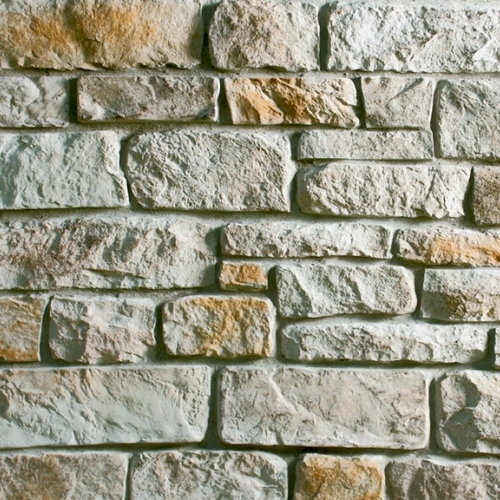 Check out some of our most popular stone veneer below! 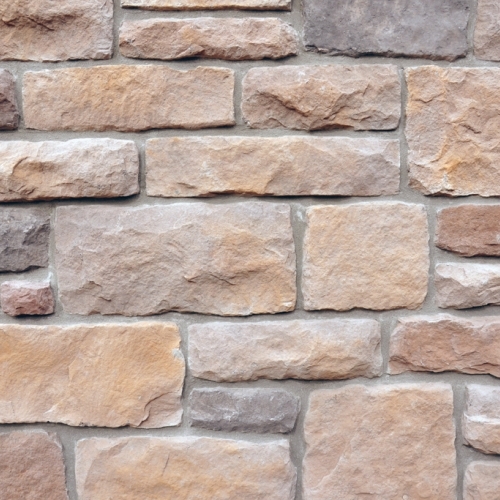 If you would like more information about our partnership with Environmental Stoneworks or EP Henry, fill out our contact form here or click the picture below to go to their website.